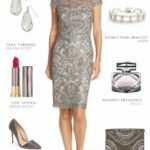 Finding beautiful wedding guest dresses under $100 is an easy task with this guide! After all, a wedding invitation is a great excuse to get dressed up, but that doesn’t mean you want to spend too much! Shopping sources on this site use affiliate links. That means that this site may earn a commission if you make a purchase from our links. When I’m looking for a new dress, my top budget is usually somewhere around $100. Sometimes I’ll splurge, but back when I had the several weddings to attend each year, $100 was pretty much all I could afford! 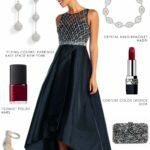 Thankfully, there are so many places to find quality dresses for under $100, that you shouldn’t have trouble finding an affordable dress that looks wonderful, without an exorbitant price tag. Here are my updated, shop-able picks for dresses for wedding guests that come in under $100. Prices are subject to change from the retailer. Finding a wedding guest dress under $100, is relatively easy if you know where to look. Here are some of my picks followed by a shopping guide below full of details on where to find dresses to wear to a wedding for under $100! 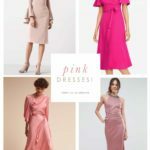 If you have a little more budget, check out Wedding Guest Dresses Under $150, or if you want a bargain, see our post about Wedding Guest Dresses Under $50 for some amazing finds! Best spots that often have wedding guest dresses under $100! 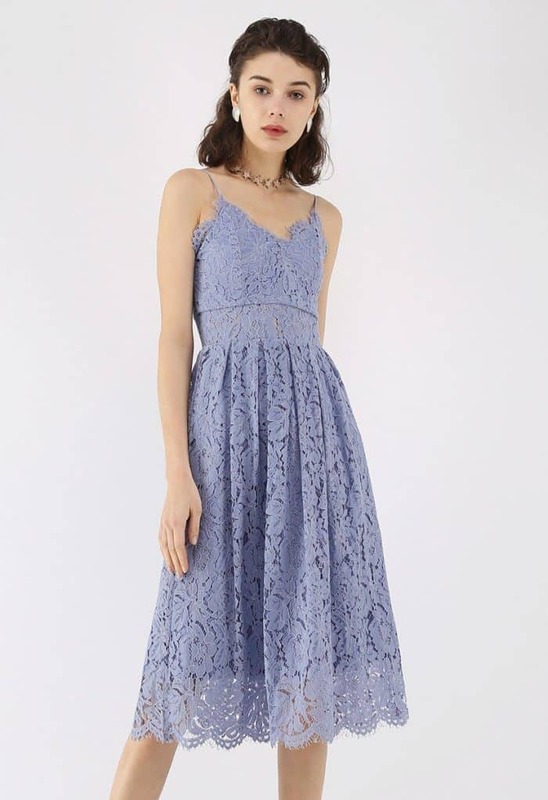 ASOS – has one of the best selections of wedding appropriate dresses for under $100. 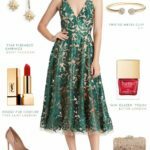 Chicwish – Lots of cute dresses! A great place to find a trendy style or a classic dress that looks like you spent more than you did! 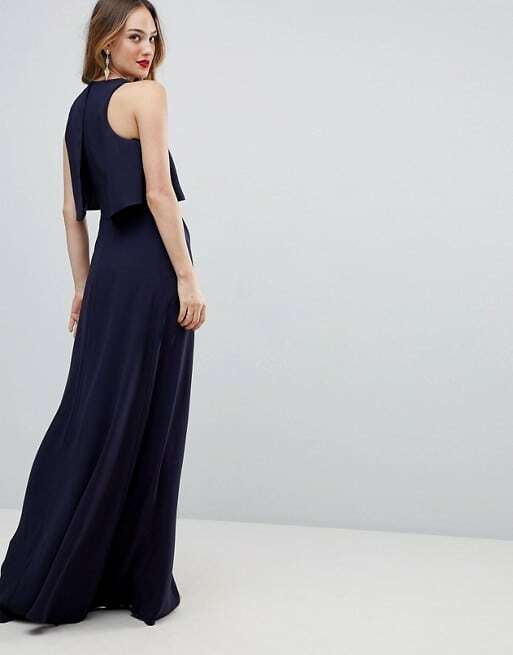 H&M– another great spot for affordable wedding guest dresses. Lots to choose from for under $100! They always mix trends with classic lines. Missguided – Another great spot for dresses ! 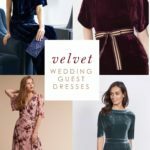 They offering amazingly affordable wedding dresses and bridesmaid dresses, and the wedding guest dresses are fantastic too! Check out Missguided dresses! 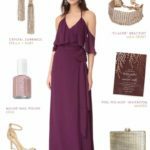 Forever 21 – ok, to be honest, some of the dresses Forever 21 has categorized as wedding guest attire, are a little too much like fitted club wear for my taste. However, you can find a few maxi dresses and cocktail dresses that are lovely. 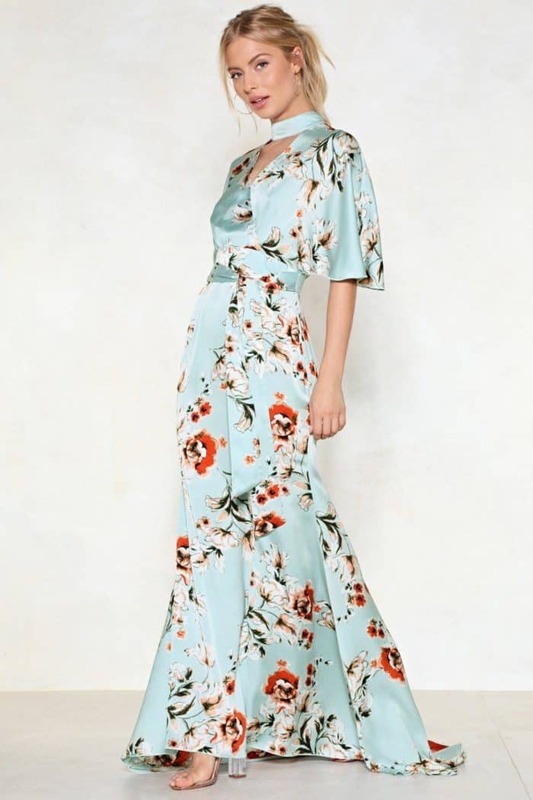 Their exclusive line, the Pretty by Rory Collection, is awesome for modern wedding guest dresses and affordable styles. Rent the Runway – you can find hundreds of dresses to rent for under $100. While you may not get to wear it again, if you really need a formal gown and don’t want to spend hundreds of dollars, this is the first place I look!